Our mission is to deliver innovative, best-of-breed, vendor-neutral, Technology Support Products, Services and Solutions that make businesses more efficient. By combining leading-edge, subject matter specific IT knowledge, we develop efficient and effective solutions that keep businesses one-step ahead of their competition. After serving customers for more than 28 years, we’ve proved that success is the journey and not a destination. 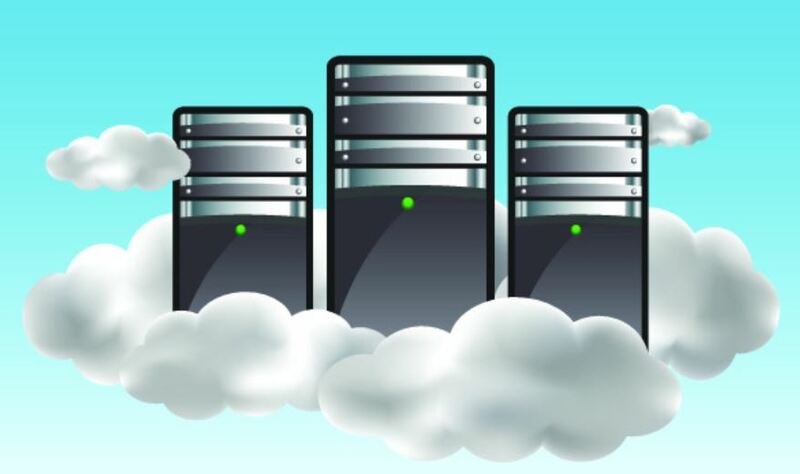 ON-LINE has been helping organizations with the Data Storage solutions for more than 25 years. We’re strategically partnered with leading OEM’s to support the needs across multiple platforms from entry-level to enterprise. Find out how we can help your business achieve its’ storage objectives by introducing cost-effective solutions to align with the requirements of your specific business applications. Whether you need to extend your existing physical Data Center infrastructure, complete a seamless migration to the Cloud, integrate state-of-the-art collaboration and mobility solutions, or execute a strategic IT initiative, ON-LINE Professional Services can help. We leverage an experienced team of consultative professionals, who take a collaborative approach to implementing cost-effective technology solutions capable of supporting your business goals today and tomorrow. 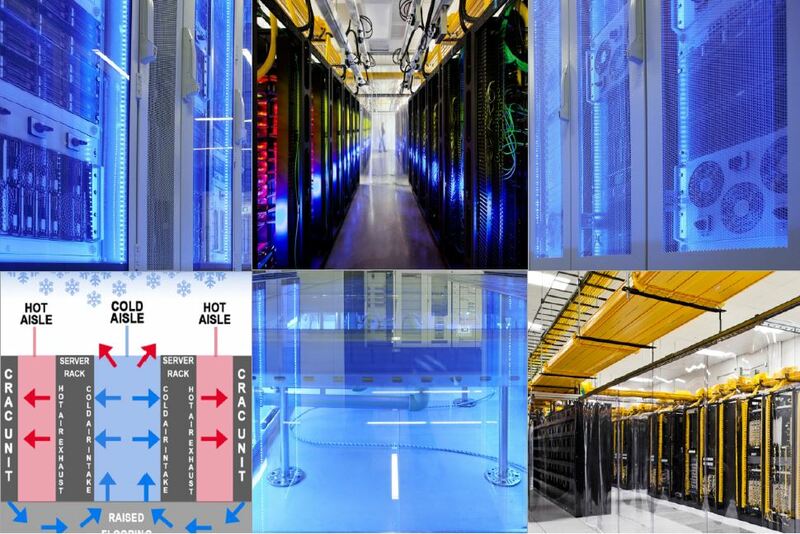 The complexity of todays Data Centers requires intelligent planning and design foresight to meet the ever increasing demands for Power, Cooling, Environmental Monitoring, Security and Remote Access Management. ON-LINE can provide end-to-end data center capabilities and solutions to meet the needs in all areas of subject matter and a professional team to deliver on time and within budget. I believe 2016 will deliver the coup de grace to the “enterprise cloud.” Going forward, every cloud provider with ambitions to be a major market presence will have to fight on the territory of the big players, which will pose its own set of challenges.